What is Managed WiFi and Why Does It Matter? You may have read or heard the term "managed WiFi" in the news or from a colleague, as it has been a growing topic of discussion lately. 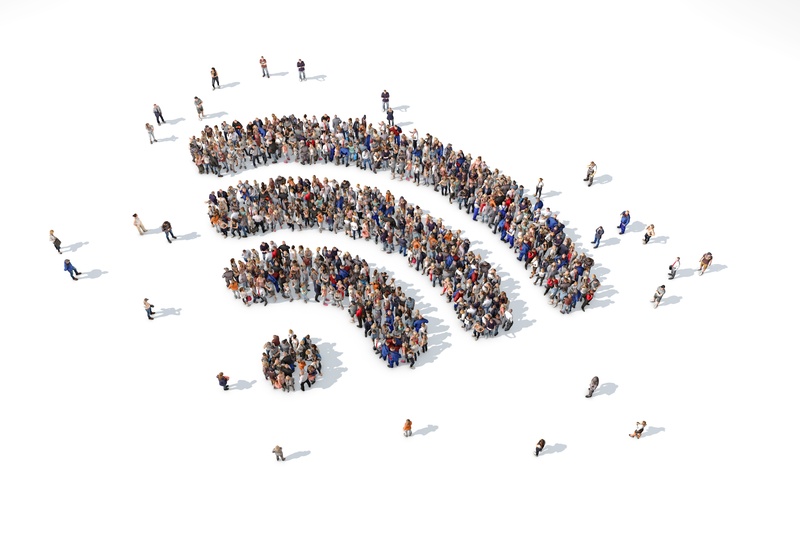 You may be wondering what exactly is managed WiFi and why does it matter?